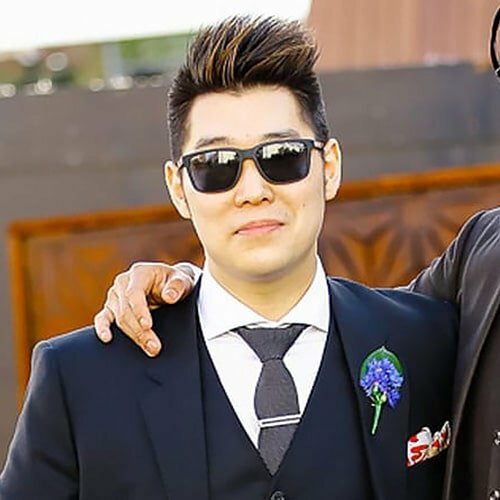 Spiky hair has long been a fashionable look for men, and while the rock-hard points of the past are gone, this sharp style remains an excellent option for gents. So, if you’re in need of a new look, spikes are well worth considering. 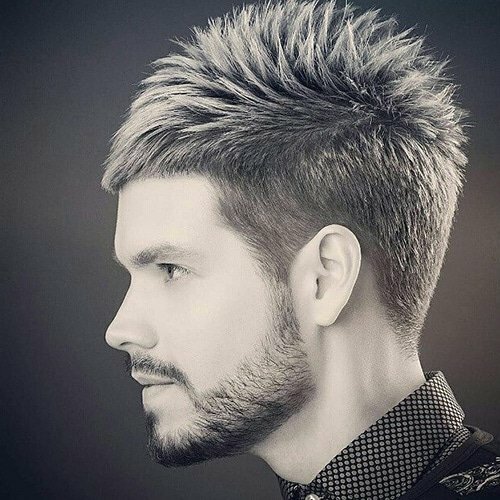 Ideal for almost any hair texture, the spiky hairstyles of today are soft, stylish and quickly achievable with modern grooming techniques and products. Need more convincing that this style is for you? Check out our roundup of the most stylish spiky hair looks for men. 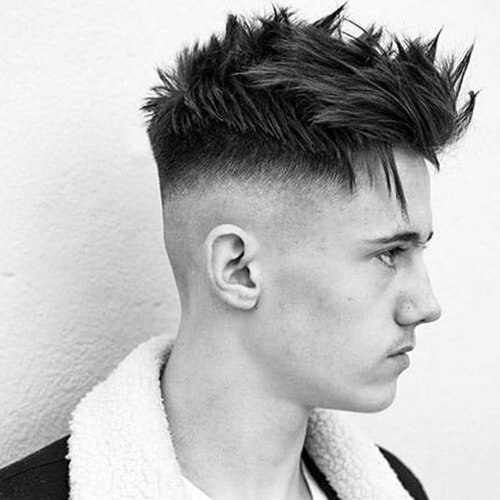 The fade has been one of the most significant men’s hair trends in recent years, so why not give it a bit of a twist? Go for a smooth fade on the sides and use volumising powder in your roots. Then, add a small amount of wax and use your fingers to pull out a few textured spikes on top. This sharp version of the quiff provides a much need update to the classic style. 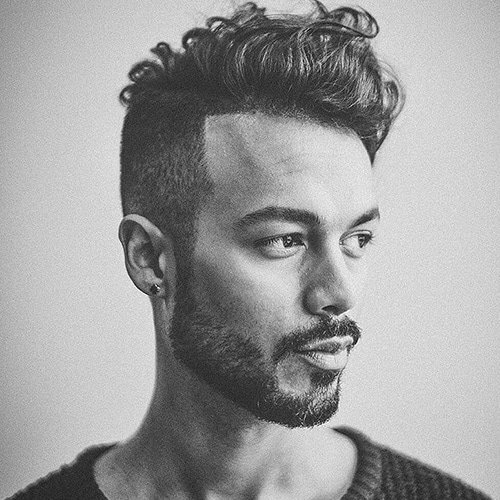 If your hair is tapered on top, this is a seriously simple style to achieve. Using some quilty wax, just pull the longer pieces upward and run the remainder through the shorter parts also in an upwards motion. 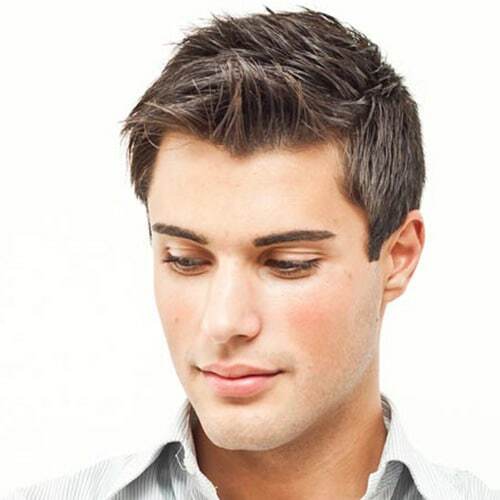 If you have thin hair, keep the proportions of your cut a little longer on both the sides and top. Doing so will make it appear thicker overall. To style, use as little wax as you can and push all your of hair forward rather than straight up, to create more volume up front. Then, lightly mist your hair with strong-hold hairspray to keep it in place. Spiky hair can require a decent amount of product if your locks are thick. But, this doesn’t mean you can’t rock the look. 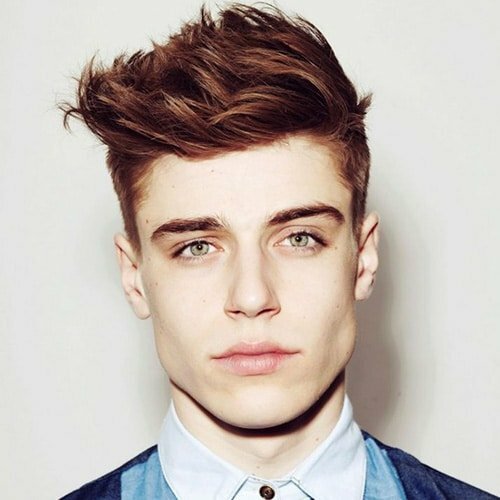 On dry hair, use strong wax to create a tall quiff with defined peaks. The resulting look will appear youthful and on-trend. Asians are known for not just having gorgeous, thick and robust hair but also, pioneering many stylish hairstyles. 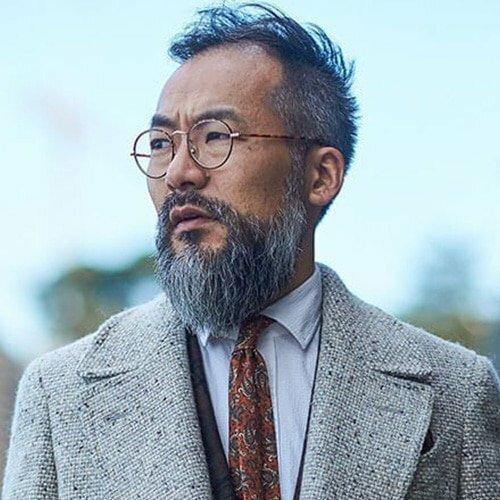 To achieve an Asian-inspired soft spike, towel-dry your hair and tease small sections of hair into place using wax or clay. Only use a small amount of product to create the soft spiky peaks for a relaxed, bedhead look. 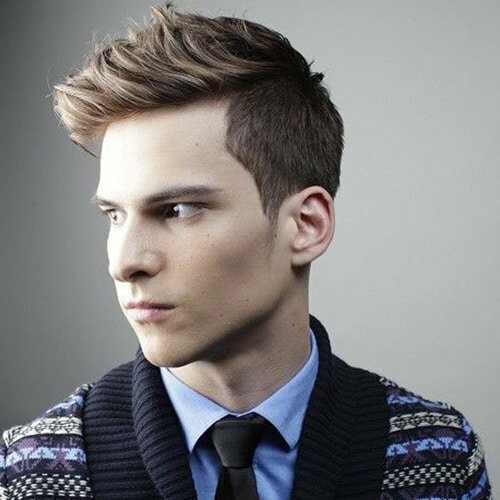 Short spiky hair is one of those looks that never really go out of style, as long as you’re doing it right that is. 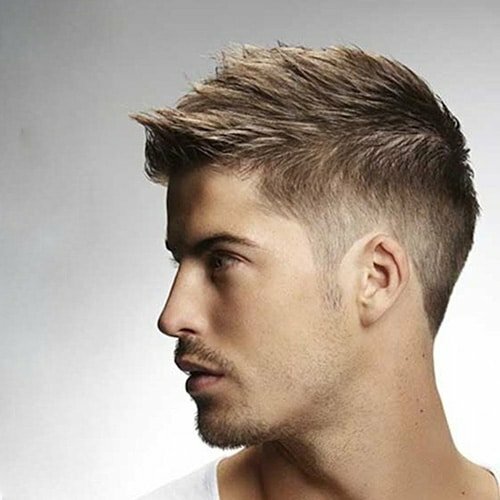 Avoid channelling your inner ’90s boy band member by keeping the sides short and neat with a slightly longer spiked look on top. Use minimal product on towel dried hair. It’s all about texture when it comes to creating spiked looks for long hair. If you have thick locks, try rocking a messy style by roughly creating spikes with some pomade and your hands. If you have thin hair, be sure to wash it with a volumising shampoo before blow-drying to add height and using a styling product to define your spikes. If you don’t want to go full mohawk, you can always opt for a spiky faux hawk. Just comb down the sides of your hair and secure with hairspray or gel before using wax to push the hair on top upwards to create your ‘hawk. Give the classic smooth pompadour style a spiky edge. The look is super easy to create if your hair features a substantial length on top. To do so, start by using a comb and some pomade to create a usual pompadour. But, before finishing and securing with hairspray, pull apart a few pieces and lightly twist to form peaks. 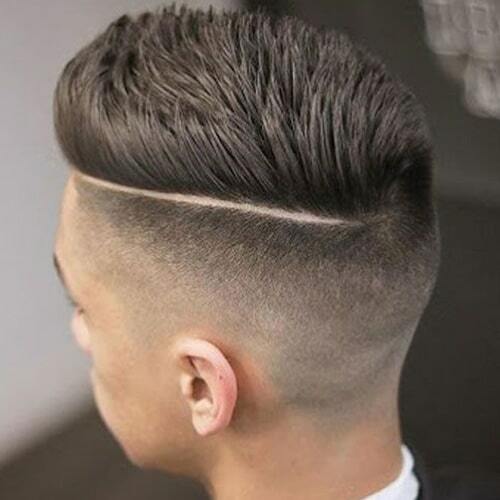 Nowadays it seems like every man and his dog has his hair shorter on the sides and longer at the top. To stand out from the crowd, consider a single-length style. 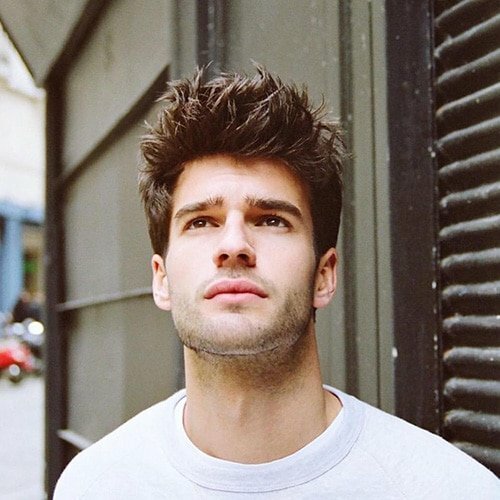 The hair left on the sides creates a very rugged and manly look. Just because you have curly hair doesn’t mean you can’t still get in on the spiky trend. Use some texturing powder in your roots, coat your fingertips in wax and spike only the top section of hair. As curly hair can be heavy, it’s best to lightly cover your locks with a layer of stronghold hairspray to ensure it stays in place. The ‘90s are back in full force so why shouldn’t the trend apply to your mane too? Spiky hair with blonde highlights looks best on naturally dark hair as it creates a striking contrast. 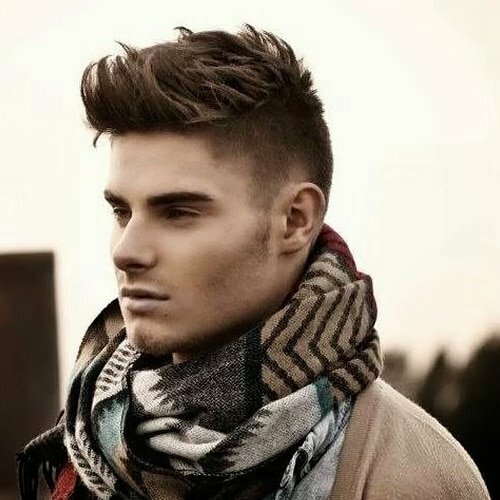 Try the look with faded sides and longer spikes on top and wear it easier smooth or textured. Spikes are excellent for creating volume and detracting attention away from widow’s peaks and receding hairlines. 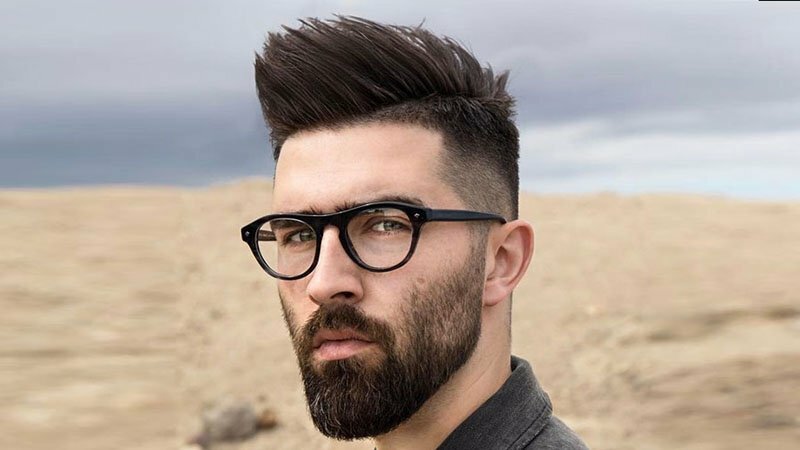 To nail the look, keep the sides of your hair short and start the spikes at your widow’s peak, working your way back and upwards with a small amount of product. A hard part is a great way to emphasise spiky hairstyles. To wear the pair, try combining your shaved part with faded sides and thick, long spikes on top. The result will be an edgy yet sleek aesthetic. Windswept spiky hair is easy to achieve and requires very little maintenance. All you need to do is create your spikes as usual, but sweep them all to one side rather than straight up or backwards. Doing so will leave you with an effortless yet sharp look. Wash your hair, but avoid using too much conditioner. Comb or brush your hair to remove all tangles and knots. Use your hands to apply a small amount of wax from your roots upwards. If needed, add more. Complete your style and set with a light layer of strong hairspray.